Revelis Capital Group | Smart investments in elite, early stage companies. Smart investments in elite, early stage companies. Learn about our investment model. Revelis Capital Group, LLC ("Revelis") is a family office-backed private investment firm with offices in Denver and Aspen, Colorado, focused on providing high net worth individuals and family offices with access to elite early stage direct venture investments. Through our internal network, we have preferred access to some of the most compelling early stage venture deals on the market. We have found that many high net worth individuals and families have an appetite for these high-upside opportunities, but rarely have the resources and exposure necessary to access the very best. Revelis was founded to fill this gap in the marketplace--to identify the most promising deals available and provide direct investment opportunities to investors in demand of quality deal flow. 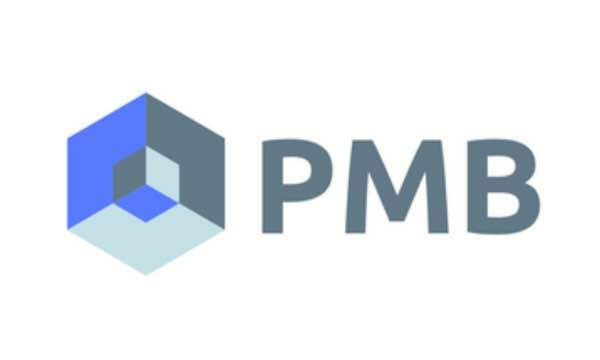 Interested in gaining access to the Investor Portal? Our board is comprised of leading industry professionals with significant direct investing experience across a wide range of industries from agribusiness to mobile platforms to med tech. Each board member possesses differentiated expertise and brings a unique set of knowledge, skills, and contacts to the Revelis enterprise. A blockchain initiative by Hooch, Inc. 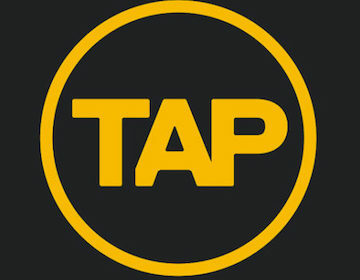 TAP Coin: Is The Future Of Bar Hopping On The Blockchain?